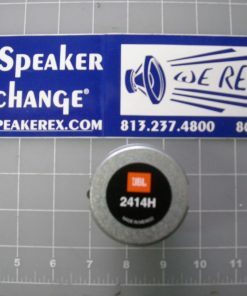 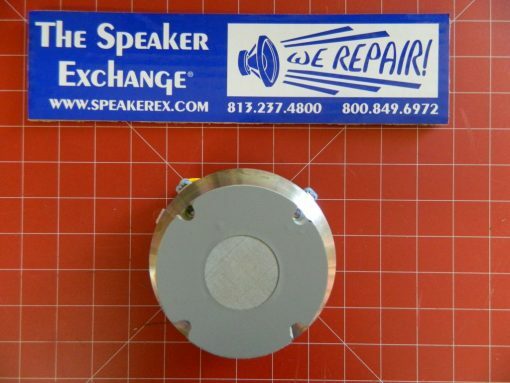 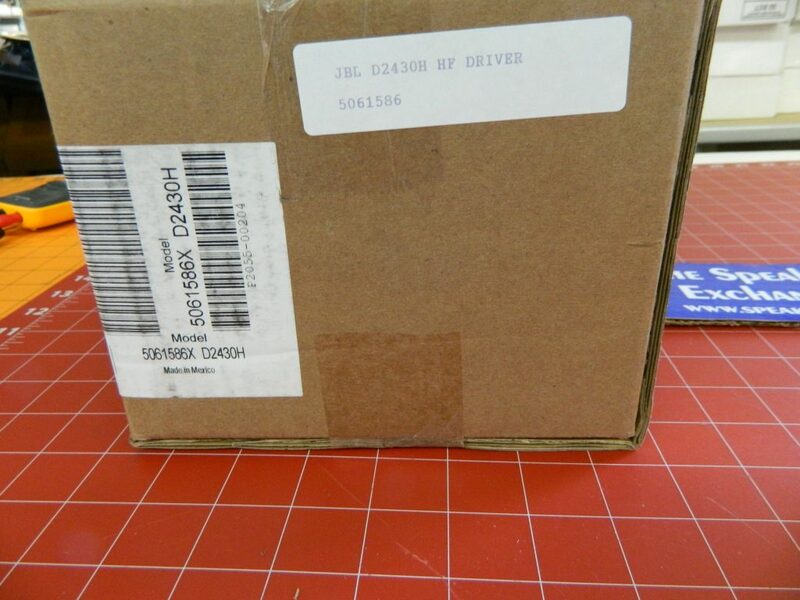 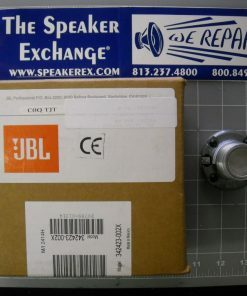 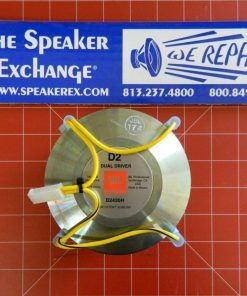 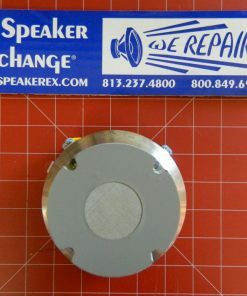 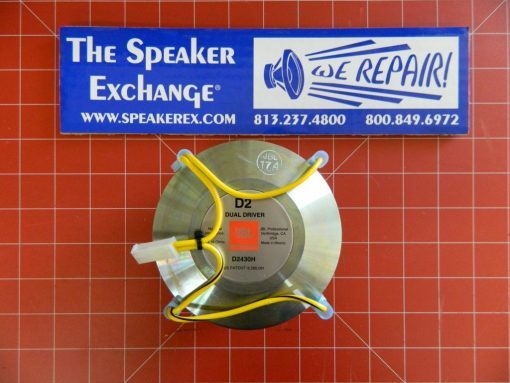 Brand New Genuine JBL D2430H HF Compression Driver #5061586X. 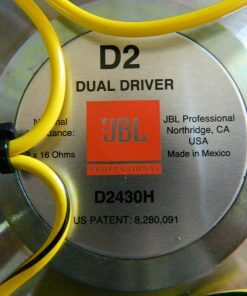 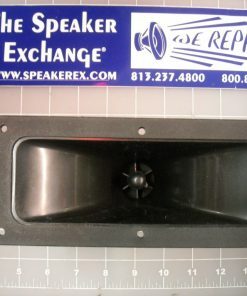 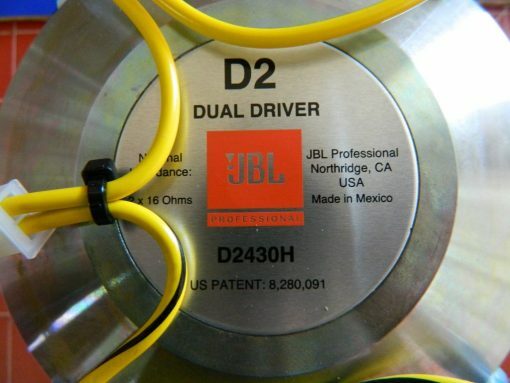 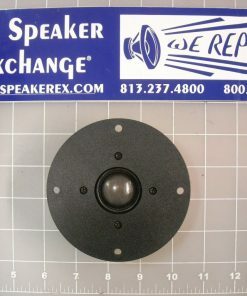 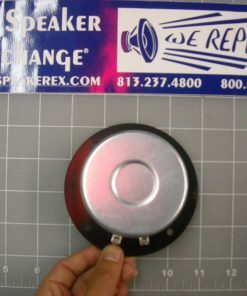 D2 dual diaphragm, dual 76mm (3 in) diameter voice coil. 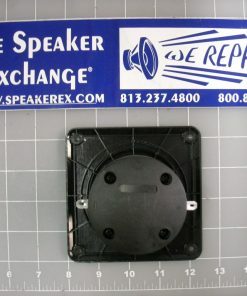 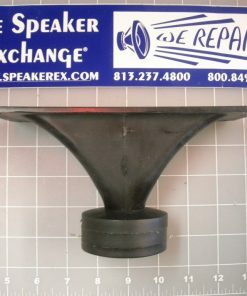 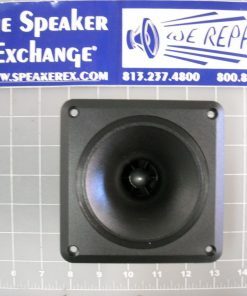 Used in the VTX M22 professional stage monitor. 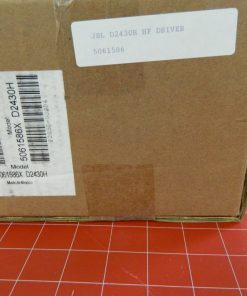 Q Hello, how much is it?